The humble tim tam, you wouldn’t think it could be improved on, but I’m here to show you how. Perfect for family gatherings, morning teas, or an afternoon in the kitchen with the kids. I made a selection of all of them as a gift for a friends birthday – check out the results! These just like a Tim Tam cheesecake in a ball, plus they are super easy and you get the crunch of chocolate as you bite down into them. I have made a variety using milk tim tams, white, a mix of white and milk, or double choc, what you choose is up to you. Crush Tim tams in a food processor or by hand to a fairly fine consistency. If you want crunch go for a thicker texture, though I prefer thinner. Separately blitz the cream cheese till soft and workable. Stir in the crushed tim tams. When thoroughly mixed roll into balls and refrigerate. When they are set remove and cover in melted chocolate. 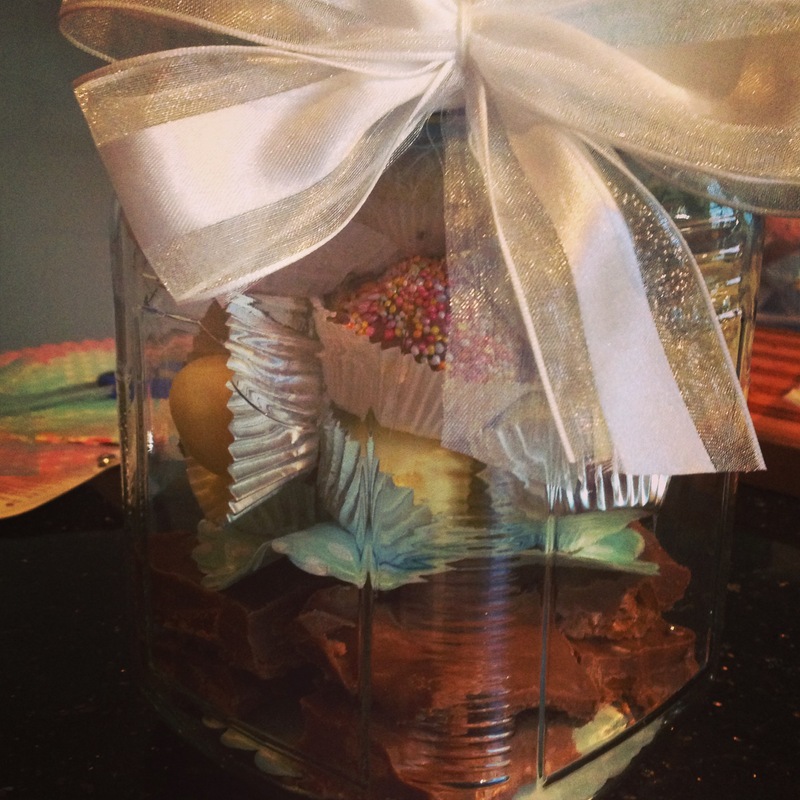 I suggest either using mini cupcake casings and sponing the chocolate over, or dipping the balls into the chocolate. 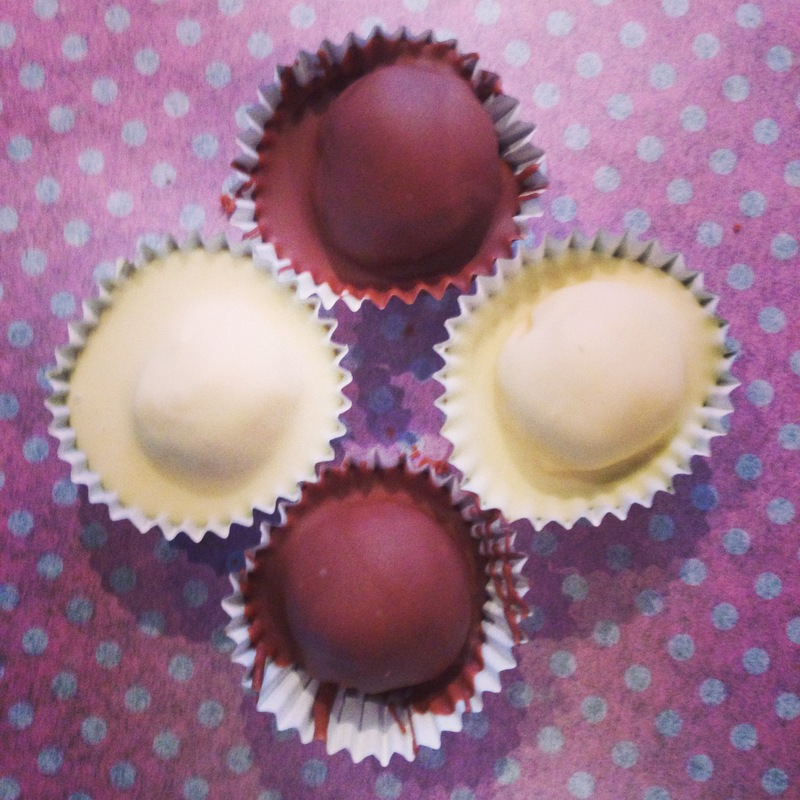 The first method is preferable because it’s much less messy and the balls get totally covered in chocolate. Put it back in the fridge to set. 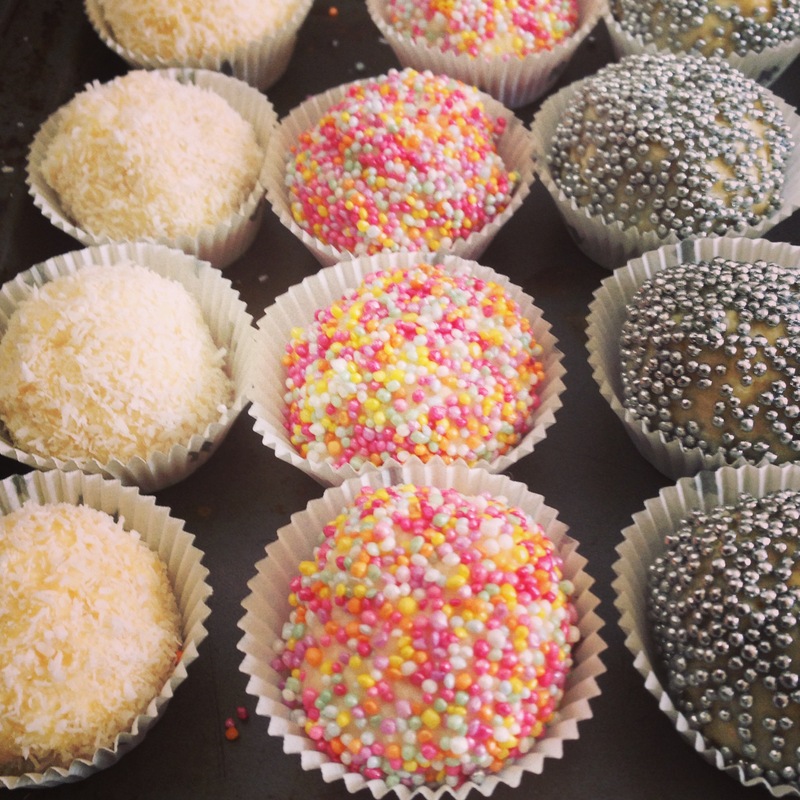 These balls are more sweet due to the condensed milk, and you can build up the texture using various things based on your preferences, I would suggest grated chocolate, coconut, 100’s and 1000’s, or crushed nuts, if you’re more traditional just increase the amount of crushed Tim Tam until you get the texture and consistency you’re looking for. I have also tweaked the amount of condensed milk I use, as they are too wet to hold their form otherwise, and I refrigerate all the elements until the last moment to combine them which makes them much easier to handle. Remove the tim tams from the fridge and blitz them in a food processor or crush by hand to the desired texture. Take out the condensed milk and gradually add it to the tim tam mix stirring as you go. 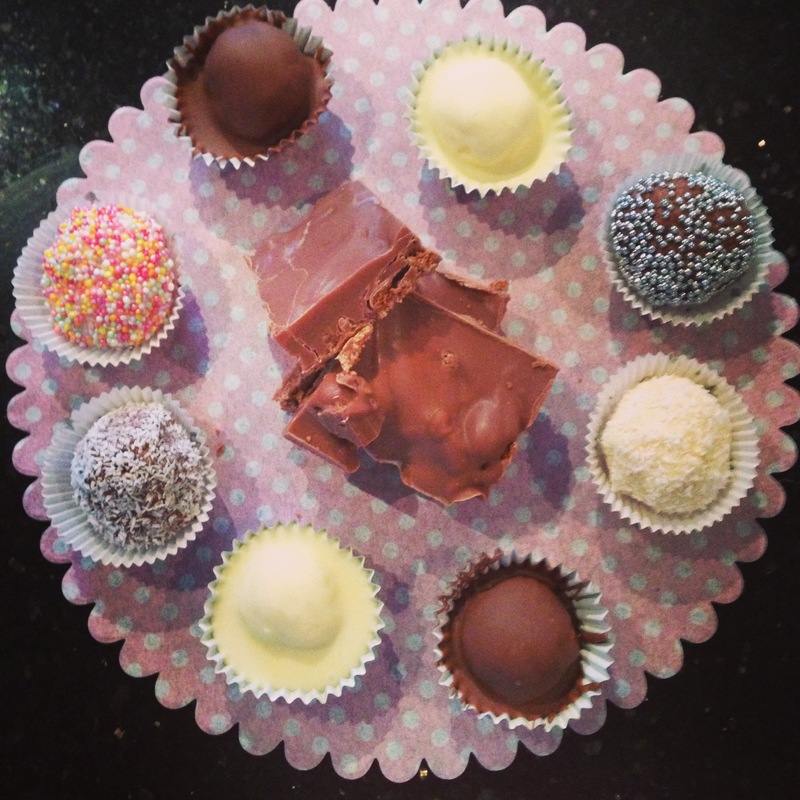 Roll into a ball using your hand and place on a tray or into a mini cupcake casing. Sprinkle over more coconut for decoration and place into the fridge to set. 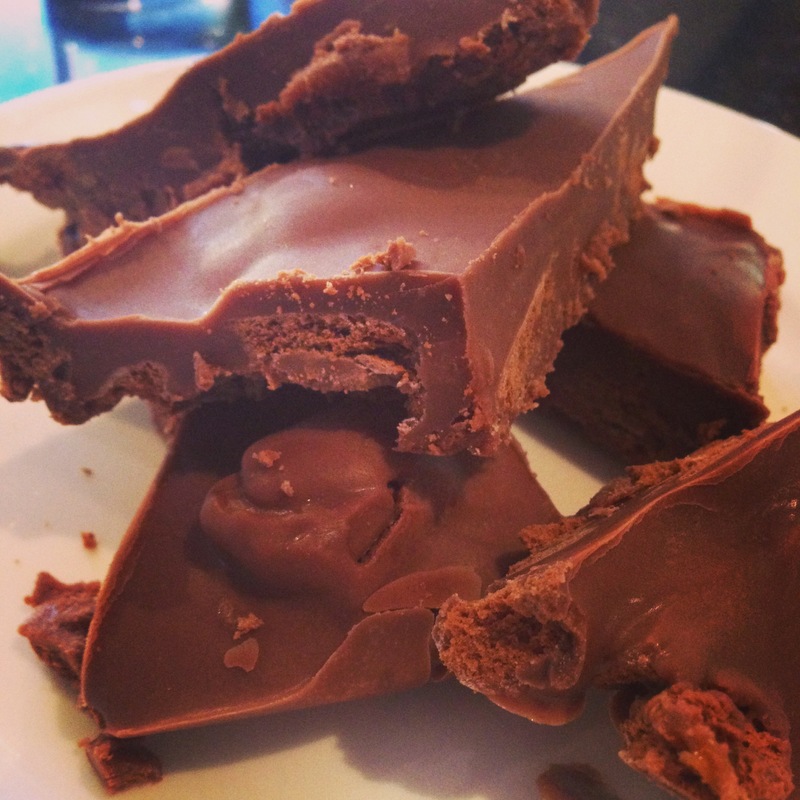 See Chewy Caramel Tim Tam Slice for recipe! Suggestion for improvements, or a new tim tam inspired recipes to try are welcome!